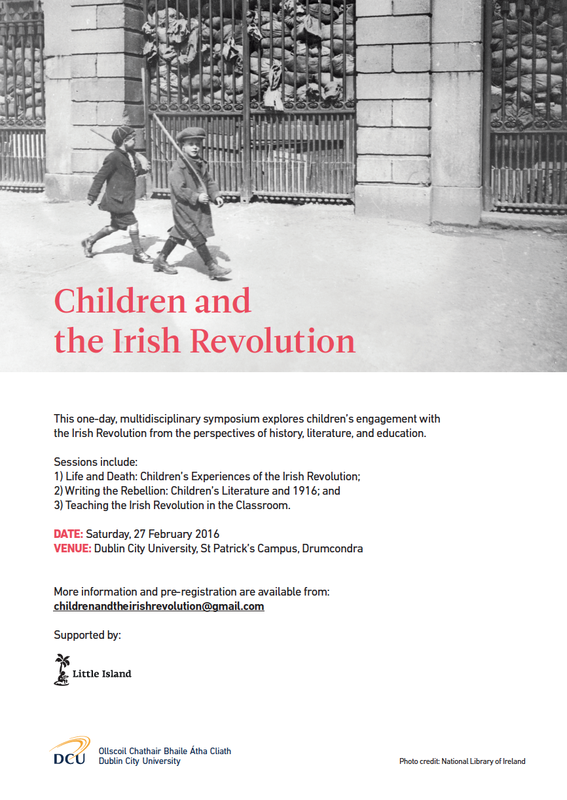 We’re proud to announce that Little Island are teaming up with St Patrick’s College Drumcondra for a one-day symposium on Children and the Irish Revolution. 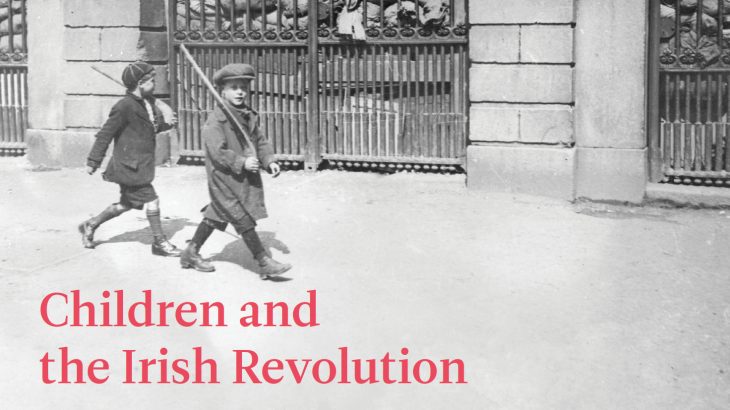 This multidisciplinary symposium will explore children’s engagement with the Irish Revolution and the 1916 Rising from the perspectives of history, literature, and education, and would be of great interest to teachers, librarians, academics and members of the children’s literature community. Little Island will be presenting the literature panel, discussing how the 1916 Easter Rising has been depicted in recent children’s fiction, including Sheena Wilkinson’s new novel, Name upon Name. Other panel members include author Conor Kostick and academic Celia Keenan. The symposium takes place on February 27th and is €25 or €15 for students/unwaged. Festival 1916, Easter Rising, Revolution, Sheena Wilkinson. permalink. I would like to attend the Symposium in DCU on 27th and am interested in literature published on the topic of children and 1916.